Annie Jump Cannon (Fig. 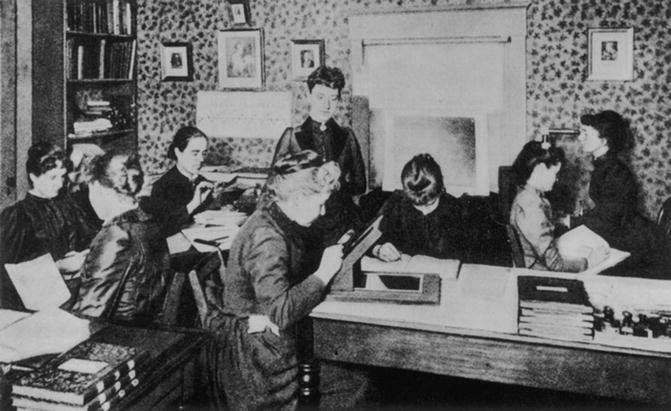 1), the “Dean of Women Astronomers,” American astronomical computer, classified spectra of a quarter of a million stars on a system partially of her own devising. Harry G. Lang has retired.